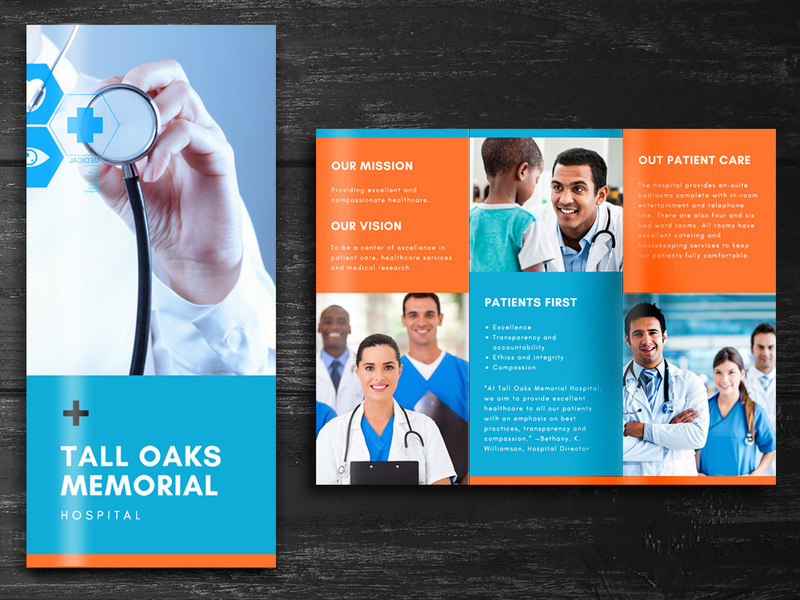 Tell your entire story in one perfect space with our numerous Brochure possibilities. 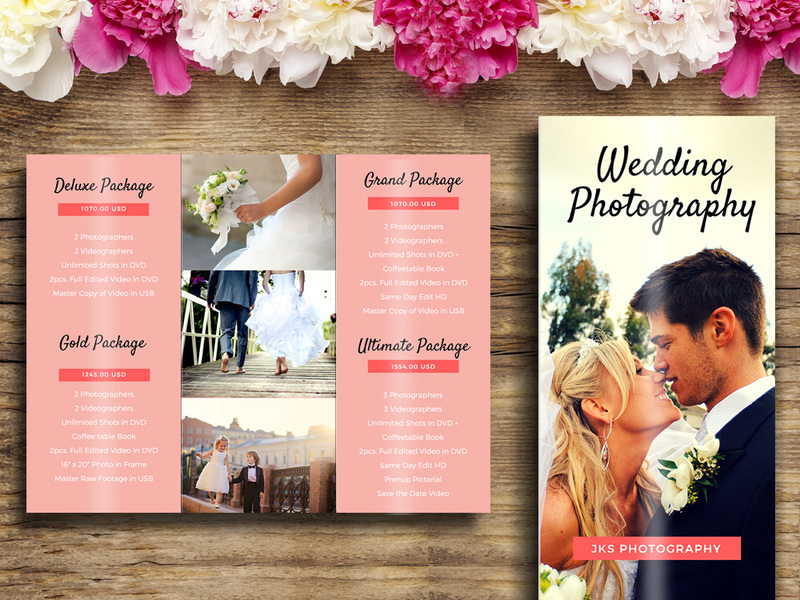 Through our customizable designs you can tell a complete story of who you are and what you can do. 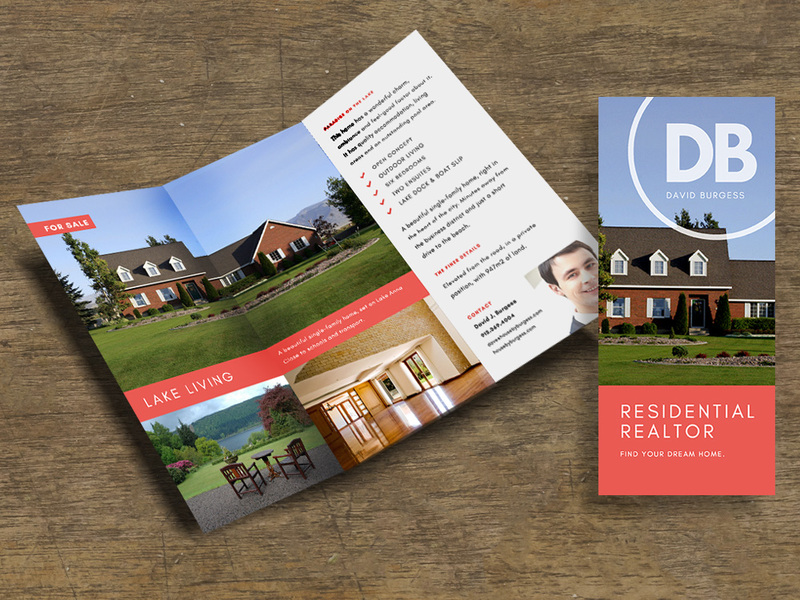 Different size and folding options all make for great takeaways, mailing inserts and handouts. Prints on Standard 100lb. White text or choose our Premium 80lb. White Card stock if you would like something a little heavier.